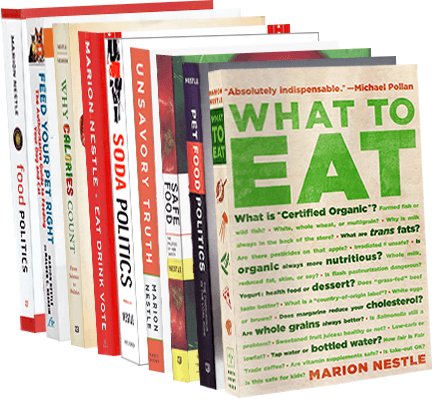 Food Politics by Marion Nestle » Your thoughts on FDA’s food protection plan? Your thoughts on FDA’s food protection plan? The FDA is seeking public comment – that means you – on its food protection plan announced late last year. The request for comment points out that we now get our food from 150 countries through 300 ports-of-entry, and that imported foods account for 15% of all foods by volume, 60% of fresh fruits and vegetables, and 75% of seafood. Gulp. Here’s your chance to say what you think the FDA should be doing to ensure the safety of the food supply, domestic and imported. How about standard food safety rules (of the HACCP and pathogen reduction type) from farm to table, for starters? Just dreaming….